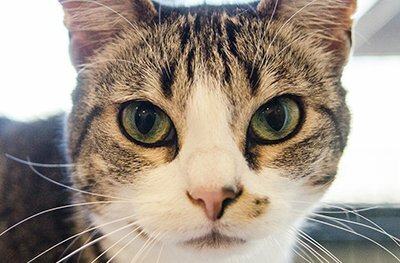 Since the early 1950s, PHS/SPCA has been this community’s only sanctuary for stray animals. We receive stray animals and accept owner-surrendered pets at our Coyote Point facility only. Once animals are made available for adoption, we move them to our Center for Compassion in Burlingame. On any given day, staff care for between 425 and 1,100 animals. This includes animals at both facilities, domestic animals as well as sick, injured and orphaned wildlife. PHS/SPCA is one of just a handful of animal shelters in the entire country that rehabilitates wildlife. Fees collected for owner-surrendered animals are set by the County and are forwarded to the County; PHS/SPCA does not keep any portion of these fees. 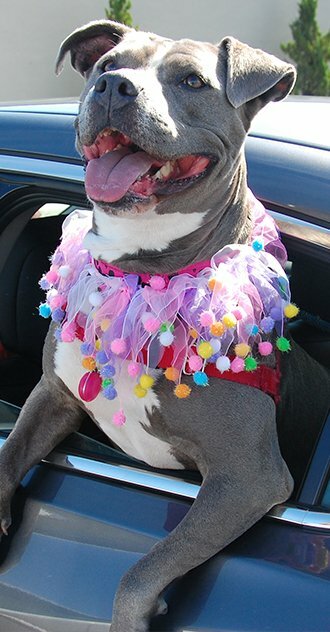 PHS/SPCA also provides free sheltering (up to 30 days) for pets belong to domestic abuse victims (these individuals must be referred by a domestic abuse shelter and living in San Mateo County), we house animals who are quarantined after biting a person or another animal, and we occasionally intake animals involved in protective custody situations or animal cruelty cases. Also, in the event of a local emergency (such as the San Bruno gas explosion), PHS/SPCA can provide temporary sanctuary for displaced animals. In the event of large-scale emergencies, PHS/SPCA is equipped to establish a temporary shelter somewhere else in our County and will partner with the Red Cross. 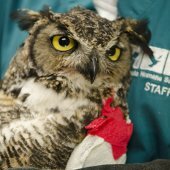 Our care staff includes Veterinarians, Vet Assistants, Registered Vet Techs, Animal Care Technicians and Wildlife Care Specialists; this team provides an outstanding level of care – routine daily care, plus emergency care — for all our animals, including those animals awaiting stray periods and others available for adoption. In fact, PHS/SPCA is consistently re-accredited by the American Animal Hospital Association (AAHA) following a comprehensive review of the shelter’s veterinary practice protocols, medical equipment, facility and client services. PHS/SPCA is just one of two accredited animal shelters in the state, and one of just 12 nationwide to receive this honor. 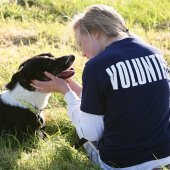 The goal for domestic animals in our care is to reunite them with owners or re-home them with adopters. For wildlife, we strive to make them better as soon as possible while minimizing contact so as not to imprint on them, then return them back to their natural habitats. Since 2002, PHS/SPCA has found homes for 100% of healthy dogs and cats in our care. However, some animals require a great deal of medical care or behavioral work before they can even be made available for adoption. Our donor-supported Hope Program enables us to make well, then find homes for approx. 150 animals per month.